I have never been a girly girl. I never cared about the way I looked. 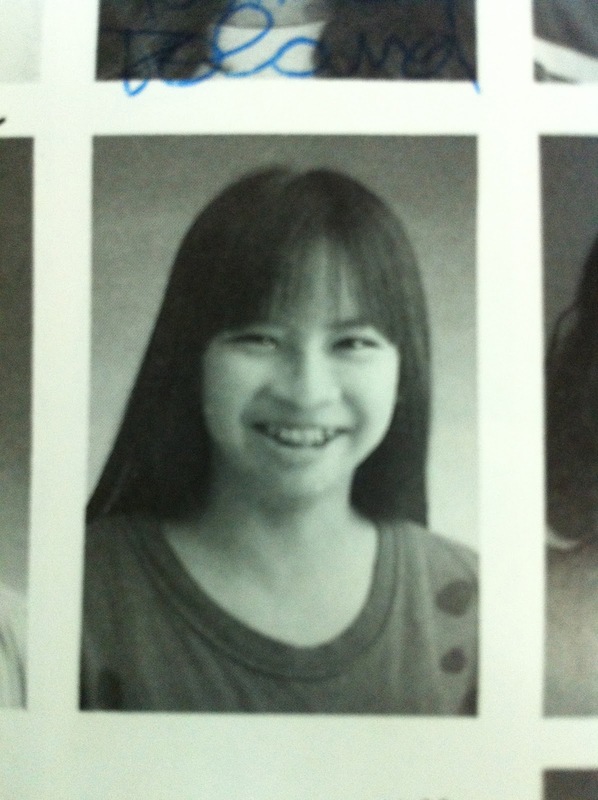 Here's a picture of me in Middle School to prove I put little to no thought to appearances. As I am coming of some age, pesky little lines are starting to show, those "smile creases". 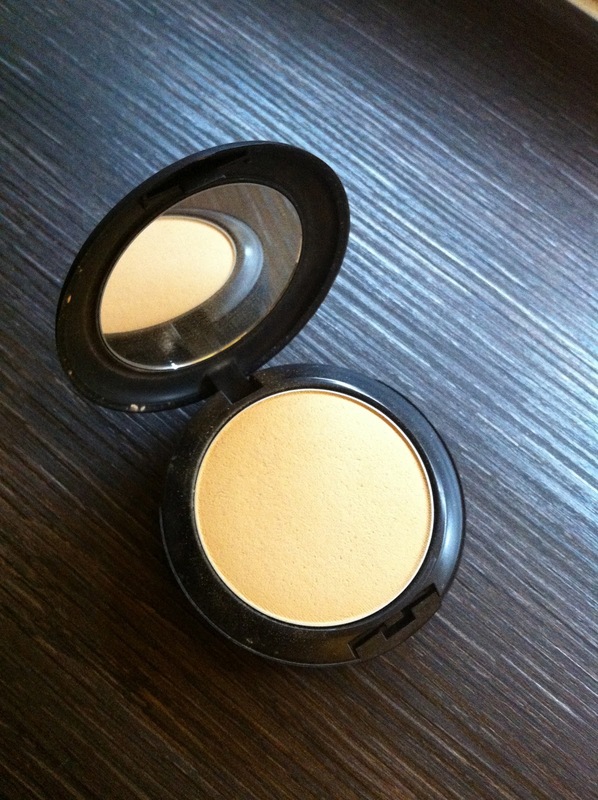 Being a busy mother I can't avoid these ever widening dark circles around my eyes. It's getting harder and harder to avoid looking wasted without some sort of help from the cosmetic industry, so I have developed a very simple routine which I thought I'd share with my low maintenance sisters out there. I try to find a color that matches my skin tone as closely as possible, but the sales ladies will always try to convince me to go a shade lighter to achieve the coveted "white skin". 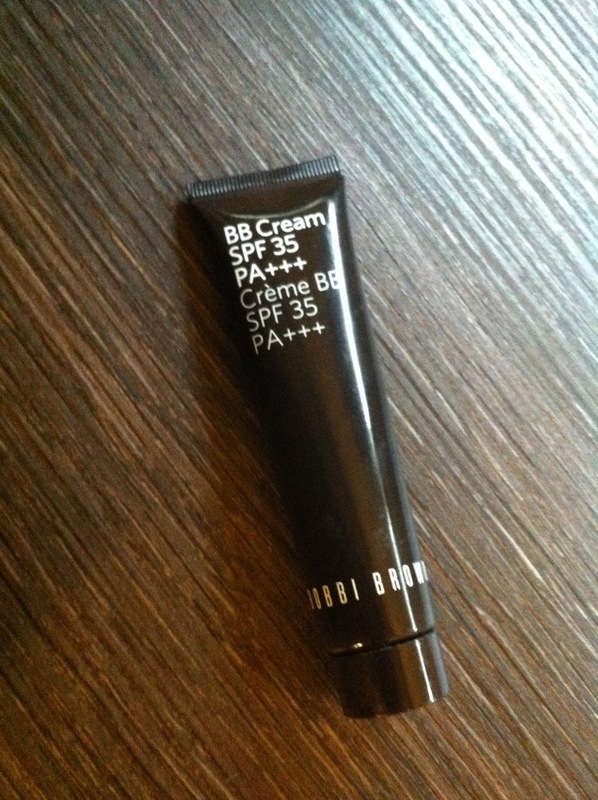 I like the BB cream over liquid foundation because it provides less coverage. Not that I don't need coverage, trust me I do, freckles anyone? 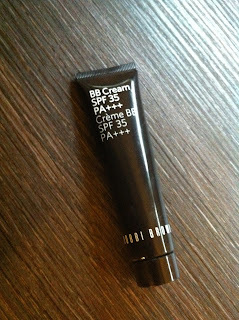 But I really can't stand wearing make-up and I feel the BB creams are less burdensome on my skin. 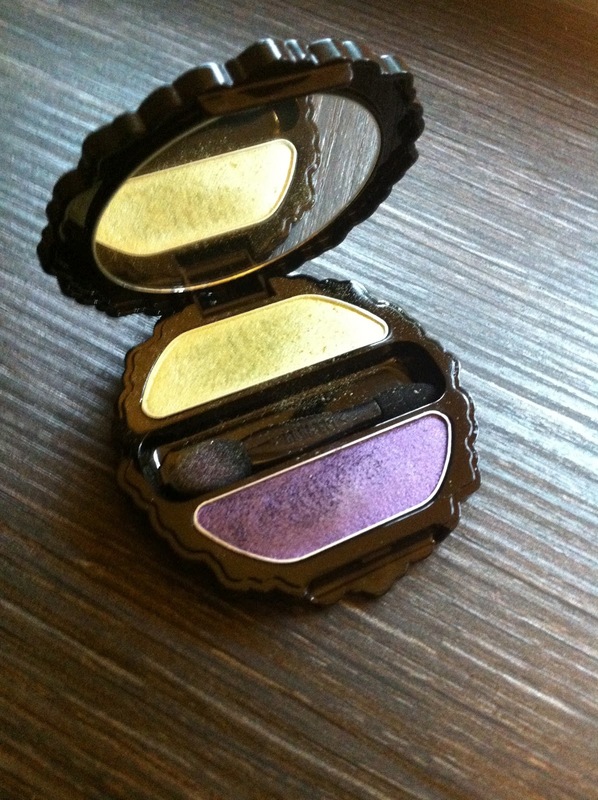 If I am going out to dinner, or if I feel like some color on my face (which is rare), I'll put on some eye shadow. I can't wear lipstick because I am allergic to a lot of the brands. My lips start itching and swell, which defeats the beautifying purpose. No worries, I have a secret weapon at my disposal. *giggle* I'll never forget the look on my friend's face when I pulled this out of my purse one time reaching for my lip balm. 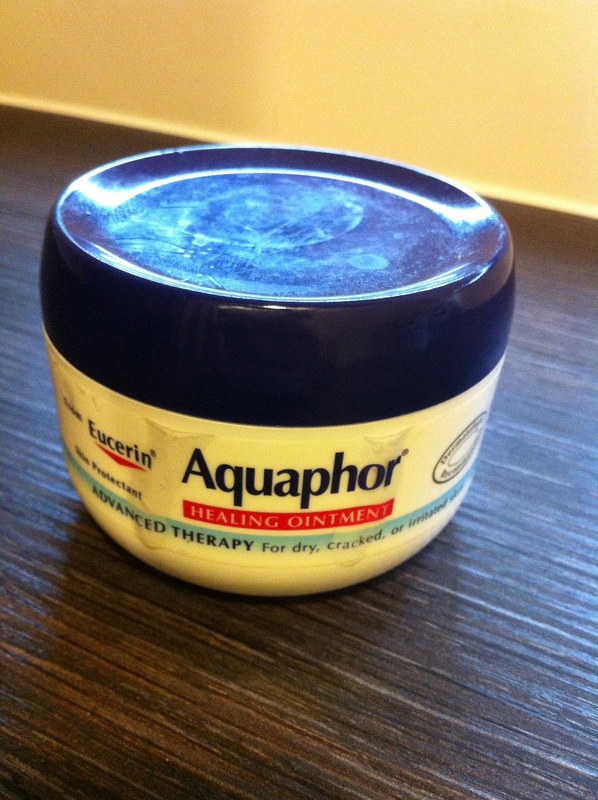 I swear by this product, my mother in law introduced it to me. She lives in the dry Colorado mountain air and NEEDS a serious hydrating product for her lips, and this baby does the trick. I love how it keeps my lips moisturised forever, plus it gives it a nice sheen so it almost looks like I have lip gloss on. Especially on good days when my circulation is good and my lips are naturally flushed red. On bad days when I'm slightly anaemic, I do sort of wish I could wear colored lip gloss. Oh well. So that's it! I told you it was a simple routine. Three steps and out the door. The money I save on buying make up I do splurge on my cleaning products. Here's what I use at the end of the day. 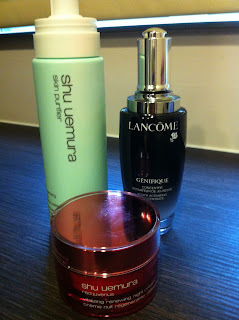 Shu Uemura is the best brand for Asian skin because it specifically targets our needs. It is not cheap though. 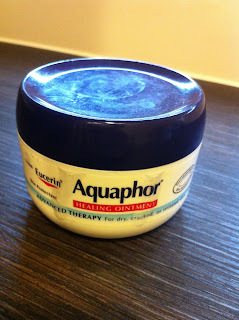 Their face cleansing foam is amazing because it has a slight and not overwhelming scent and is divine. After face wash, I put on Lancome's Genefique serum, which supposedly makes you skin younger. I don't actually believe it, it's one of those bold faced lies the cosmetic industry feeds insecure aging women to beef up their profits. No amount of serum is taking away those "smile creases" people. Why do I use it then, you ask? I do not have a good answer for you. Sometimes we don't always live what we preach - hypocrisy at its best. Anyway, then I use that red lotion to complete my regimen. Isn't the red so pretty? That's it, folks. Don't forget to recycle the used containers, let's take care of our earth! Beautiful, environmentally conscious women unite! I think you are naturally pretty, so I doubt those lines and creases could truly lessen your beauty. Anyway, I agree that it wouldn't hurt if you ask for some sort of help from the cosmetic industry. After all, you’ll feel a lot better about yourself if you know you’re doing something good for yourself. Have a nice day!